They’re wicked fast, but neither have ever run a hundred miles. And both will be pushing the front this weekend. Alex Varner and Max King: Alex has been running ultras for less than a year, but is considered by many to be a threat due to his leg and climbing speed. Max, a veteran ultrarunner and 2:14 marathoner has chosen Western as his 100 mile debut. Both are widely expected to push the pace from the front…let’s hear how their training and strategies are coming. 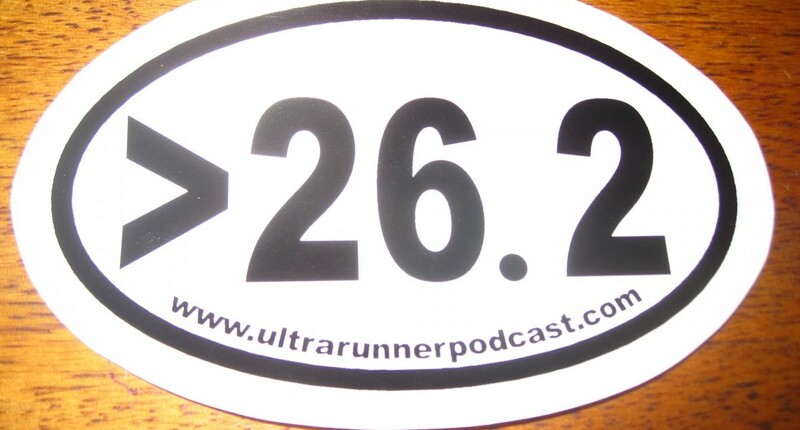 Max runs for Montrail, GU Energy, and Swiftwick, blogs here, and gets all twittery here. Alex Varner runs for Nike Trail Elite, blogs here, and tweets here. Outro music: King Without a Crown by Matisyahu. The Varner audio is a bit unbalanced. My apologies.